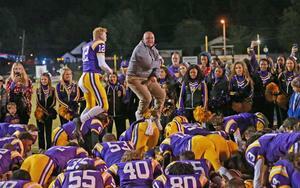 Covington High School is pleased to announce that J.R. Kirby has been announced as the head football coach. Please join us is sending out a BIG Charger Football welcome to our new Head Coach, J.R. Kirby, and his family!!! 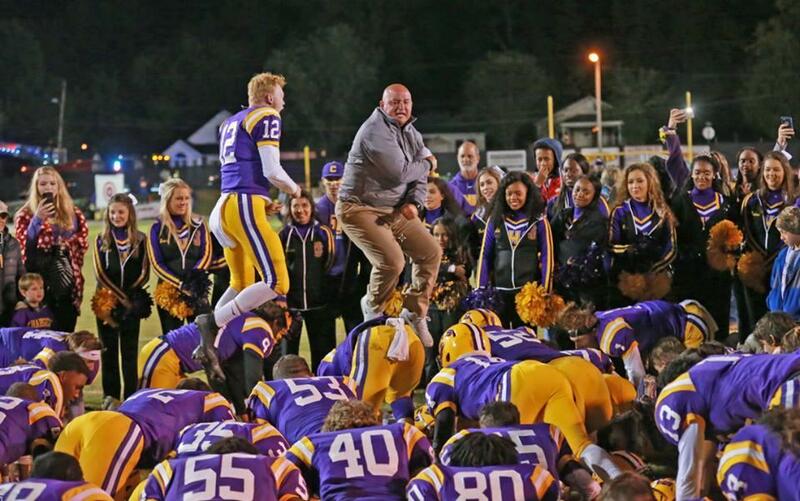 Coach Kirby is no stranger to Charger Football with six years experience leading the purple and gold. His record as a Charger Coach is impressive with three Region Championship Titles, one Region Championship Runner-Up Title, and three State Championship Runner-Up Titles. Coach Kirby and his wife Olivia have three children, Hannah, Leah, and Jackson and are members of First Baptist Church in Covington. Our team is EXCITED to officially have Coach Kirby named the Head Coach and so are we!!!! Please take time to congratulate and than him for his contributions to the CHS Charger Football Program - exciting times are ahead!! !